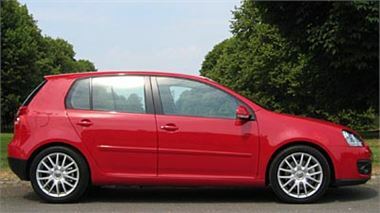 www.uk-car-discount.co.uk is offering New Volkwagen Golf Diesels. Cars will be 57 reg with free dealer delivery. Prices quoted include, 12 months VED ('Road Tax'), 1st Registration Fee and FREE dealer Delivery to your home or place of work. Other Models Available. Call 08451707770 Now For Prices and Availability or email sales@uk-car-discount.co.uk Visit www.uk-car-discount.co.uk and check specification. Obtain a cheap finance quotation (no fee HP and PCP quotes online). Remember to quote Honest John for these special offers.